Levi Denny, the newly appointed chef de mission for Team Mi'kmaw Nova Scotia for the 2020 North American Indigenous Games in Halifax, is excited the event is being hosted for the first time in the traditional ancestral territory of the Mi'kmaq. 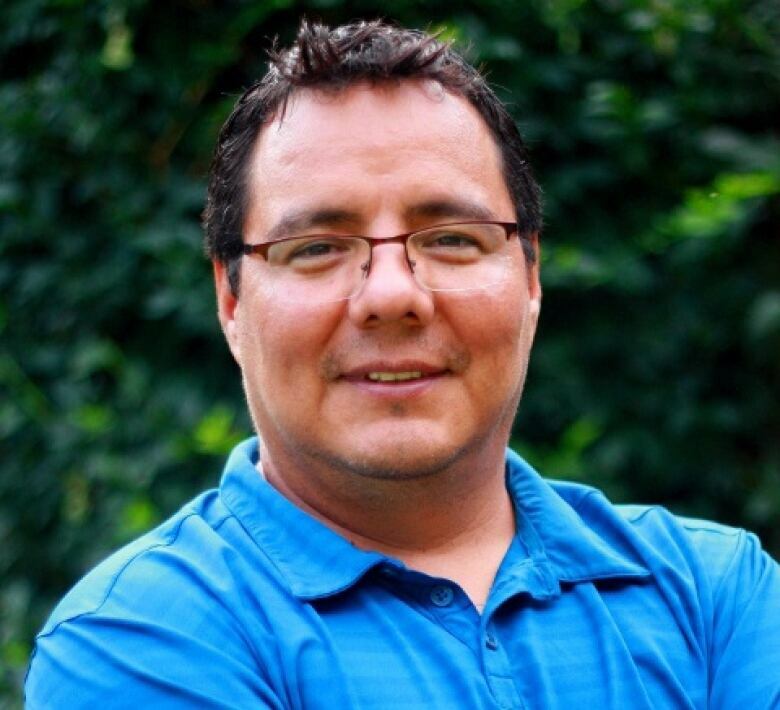 The newly appointed chef de mission for Team Mi'kmaw Nova Scotia for the 2020 North American Indigenous Games in Halifax is excited the event is being hosted for the first time in Mi'kma'ki, the traditional ancestral territory of the Mi'kmaq. "It's huge," said Levi Denny, director of sports and recreation for Eskasoni First Nation. 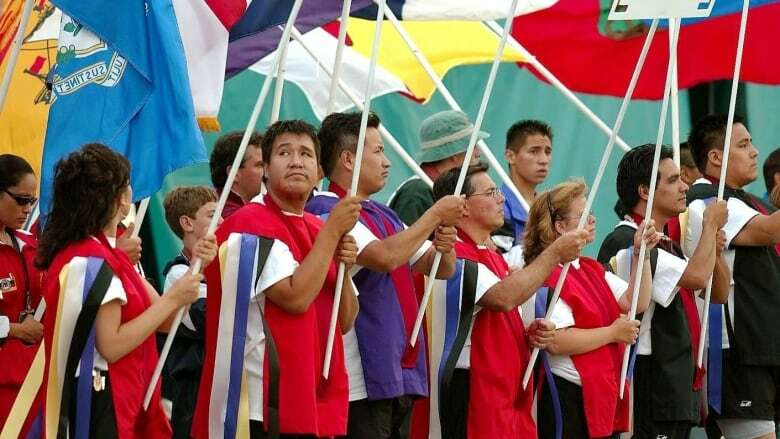 "The North American Indigenous Games is going to be the biggest games Nova Scotia has ever hosted. There's probably over 5,000 athletes coming to these games." Denny has served as mission staff for the past three North American Indigenous Games, and has led Team Atlantic (Male) as head coach at the National Aboriginal Hockey Championships for the past several years. Team Mi'kmaw Nova Scotia hopes to mount its biggest team yet in 2020, with as many as 300 athletes, coaches and managers. The goal is to be competitive, said Denny, who sees hosting the games as an opportunity to grow sport and coaching throughout Mi'kma'ki. "We're here in our home province, we want to do well," he said in an interview Wednesday with Information Morning Cape Breton. "We want to be in as many sports as possible. We want to expose our athletes to as many things as possible." While Mi'kmaq athletes have traditionally done well in archery, softball, swimming and wrestling, he said, other sports will require more development. "We participate in box lacrosse, but it's huge out West, it's huge in Ontario, Quebec." Along with showcasing Mi'kmaq athletes, the games also offer a unique opportunity to showcase local Indigenous culture, said Denny. "The whole week there's cultural activities going on," he said. "And people out West, our Indigenous brothers and sisters, will be able to learn about our Mi'kmaw culture and our Mi'kmaw heritage, and just see how proud a nation we are."